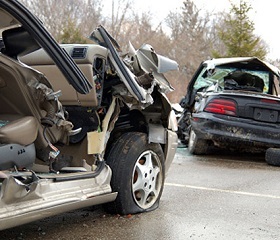 Your Orange County car accident attorney will handle jury selection if your case goes to trial. During jury selection, lawyers get to ask questions of jurors about their background and viewpoints in an effort to weed out those with prejudices against you that might affect their ability to be fair. Many people choose to hire an accident lawyer after they’ve been involved in a car crash that results in personal injury and monetary losses. If you have been involved in a car accident, it is best to contact an Orange County car accident attorney at Russell & Lazarus APC.